If you’re looking for gift ideas for that special someone, make it something they’ll really love. 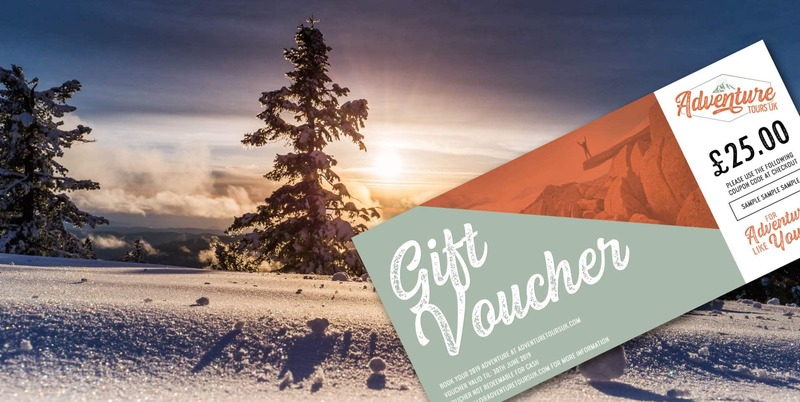 Help them make incredible memories with a gift voucher towards any of our adventures. You’ll receive an email to confirm your purchase and then your personalised gift voucher will be emailed within 24 hours. It’s the perfect gift, giving them the choice of incredible adventures! Want to live life to the fullest and make incredible memories! 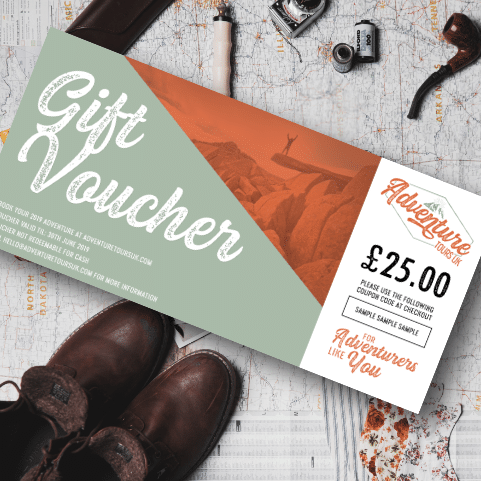 A personalised gift voucher gives them the flexibility to choose their perfect adventure: from adrenalin-packed multi-activity breaks to hiking up the highest mountain in England and Wales, and so much more. And because we believe in responsible travel, every trip gives something back too. So their travel (and your gift) will do good for the world we live in. It really is the gift that keeps on giving.